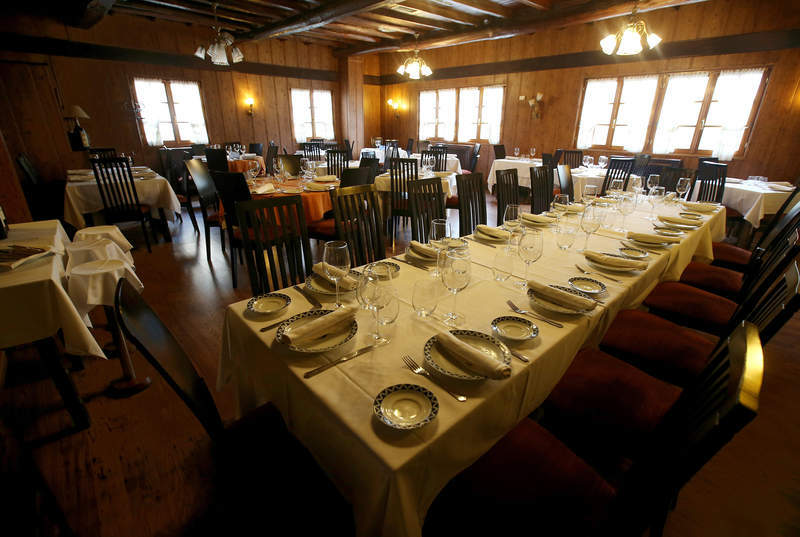 Hotel in Molinaseca, accommodation in the heart of the Camino de Santiago..
Our family has been more than 45 years at your service, the Casa Ramón Restaurant is a gastronomic reference. 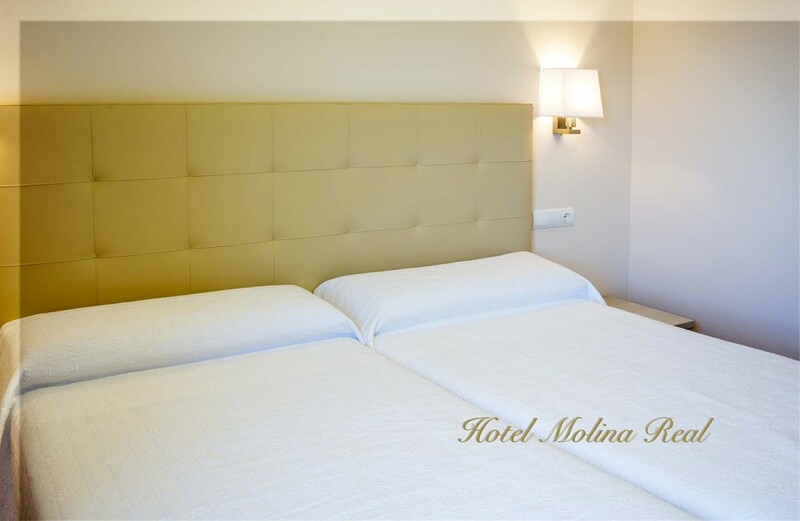 And with the opening of Hotel Molina Real we want to offer a perfect accommodation in our hotel, to sleep and rest in Molinaseca. 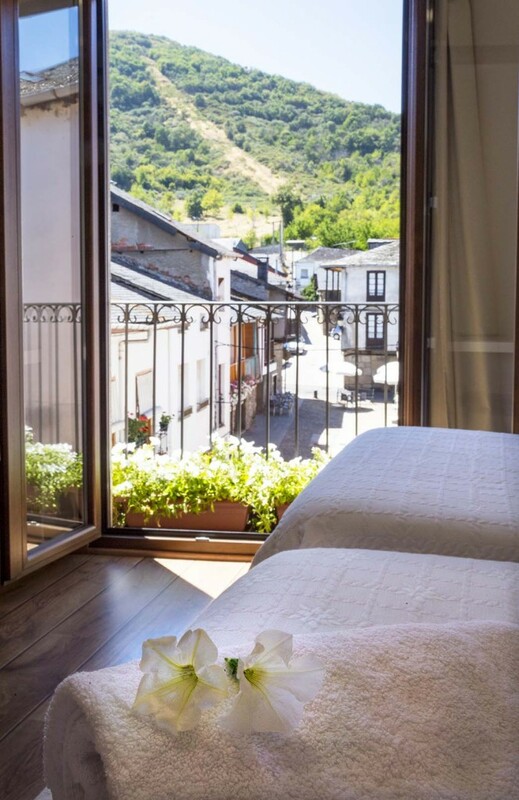 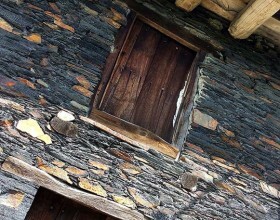 Casa Ramón Molina Real Hotel, opened in 2016, to offer accommodation in comfortable and modern facilities in Molinaseca, retaining nevertheless the charm of the traditional stone and wood typical architecture. 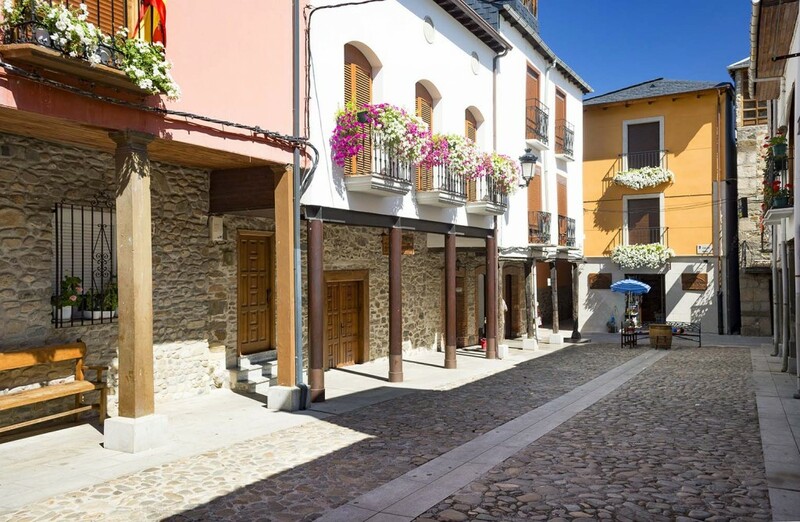 The gates of our hotel are on the very same Camino de Santiago, making it a perfect accommodation if you are looking for a place where to sleep in Molinaseca. 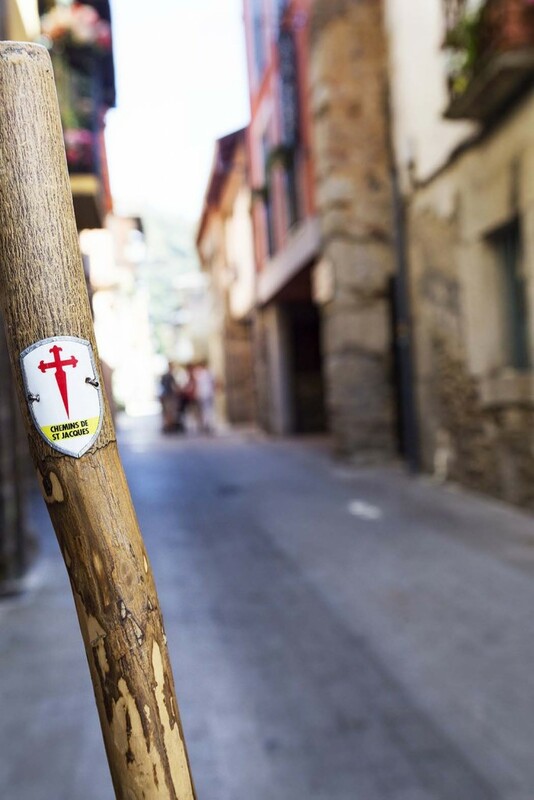 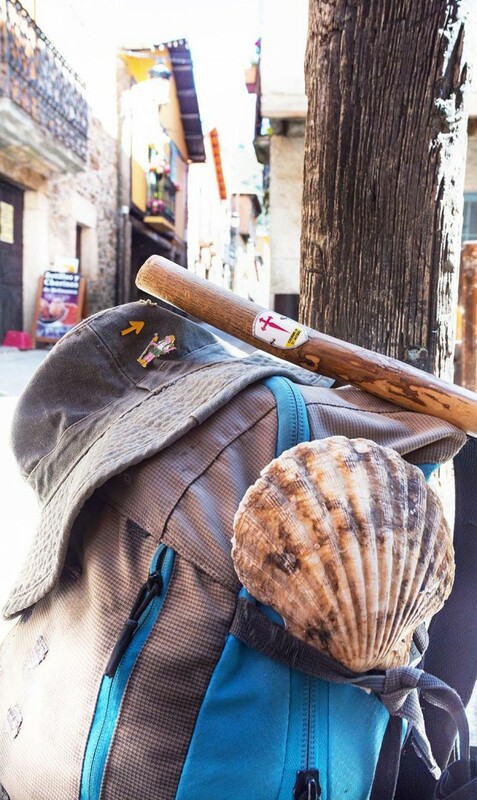 The Villa de Molinaseca is an obligatory stop for pilgrims on the Camino de Santiago: the beauty of its historical and artistic monuments, our cuisine and its emplacement in the Camino de Santiago, makes our town a perfect place to sleep and regain strength. 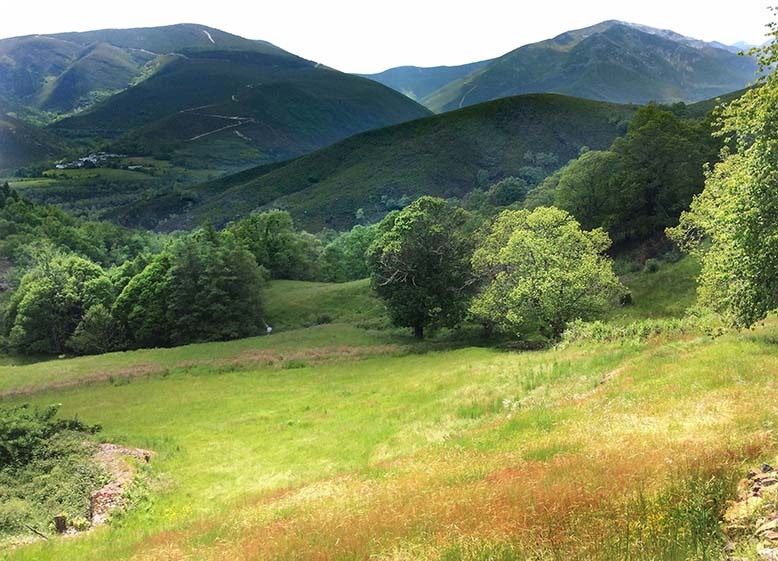 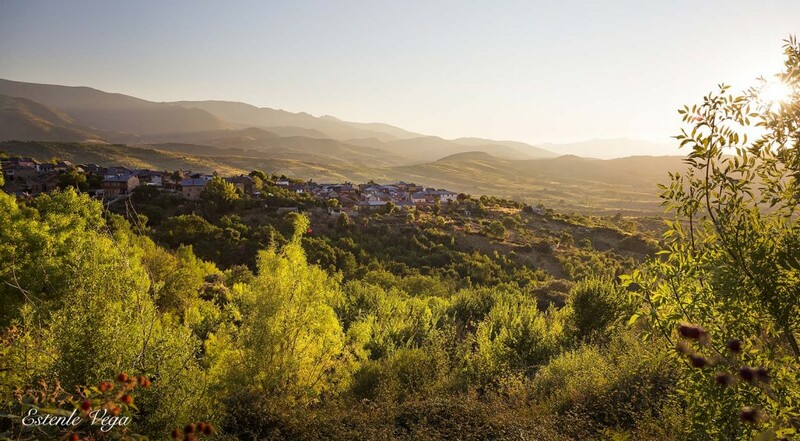 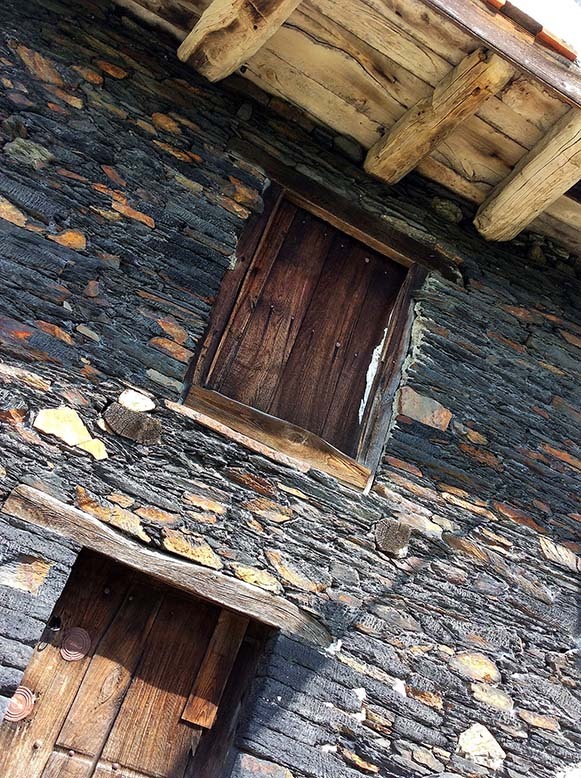 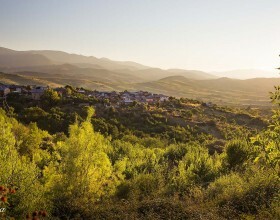 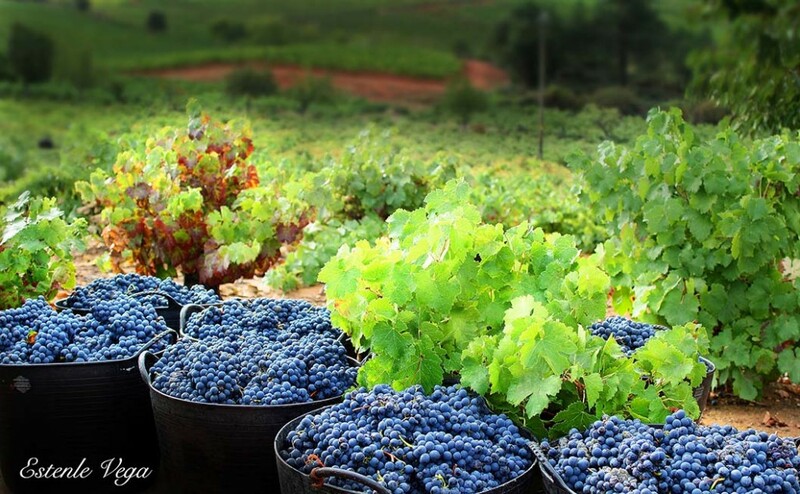 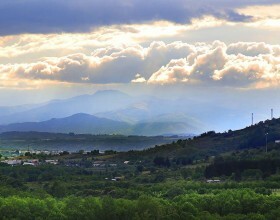 Staying in Molinaseca is particularly convenient to discover our fascinating land: Mines Roman Médulas, El Bierzo, Ponferrada, Ancares Valley ... . 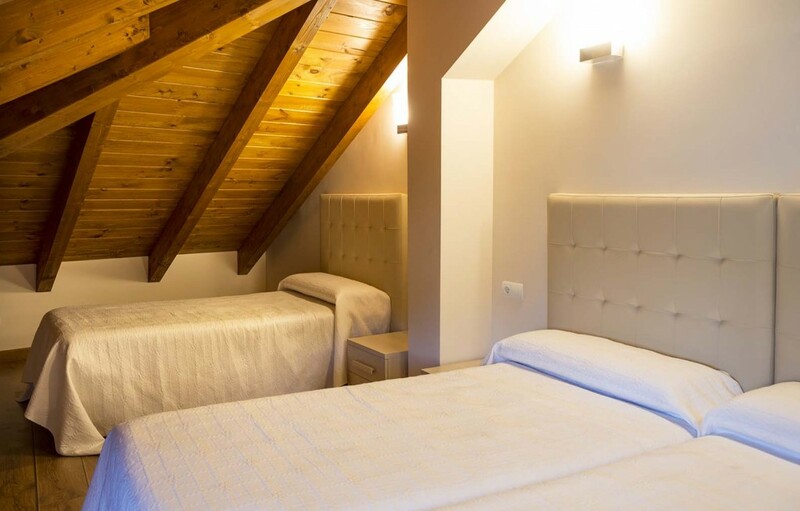 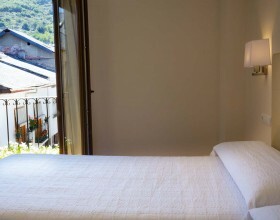 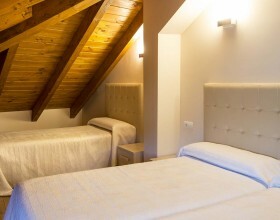 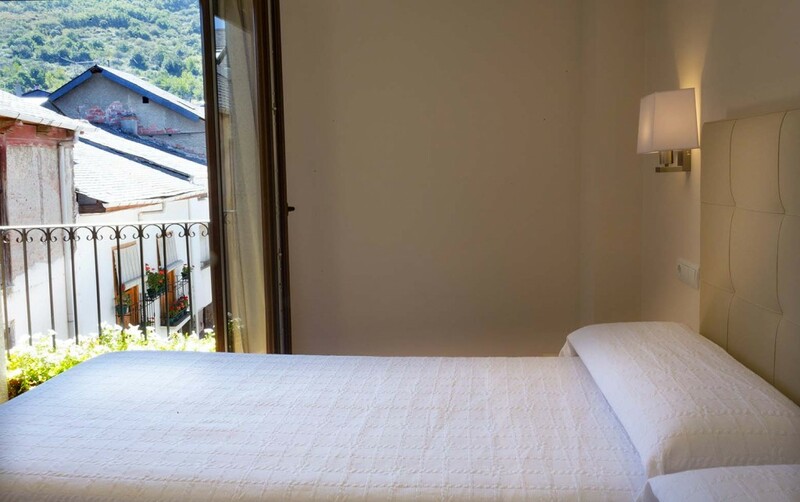 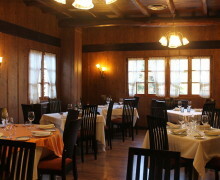 In the Casa Ramón Molina Real Hotel we offer you a perfect accommodation in Molinaseca. 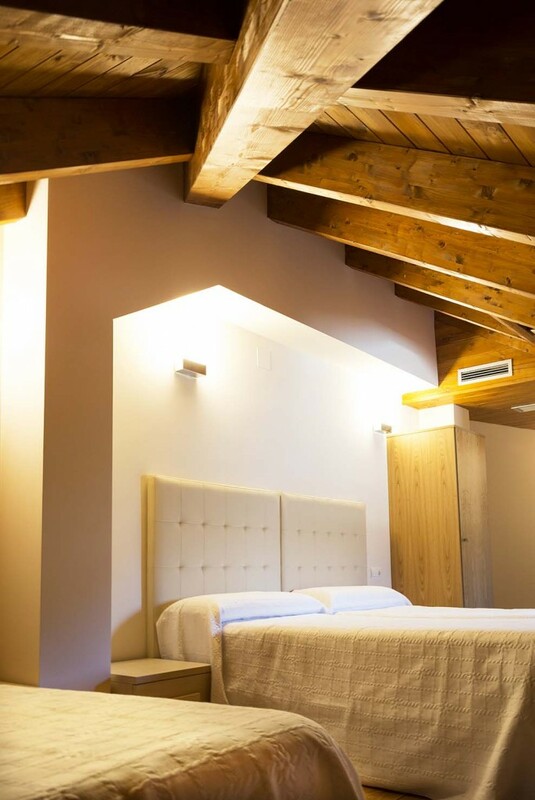 Every detail has been taken care of to offer much more than a place to sleep. 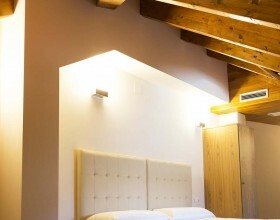 The hotel rooms are spacious, bright and cozy. 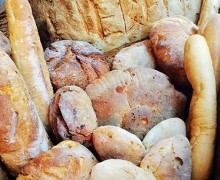 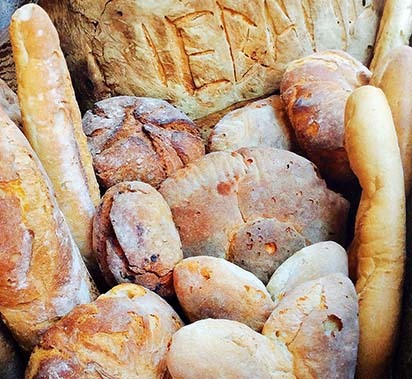 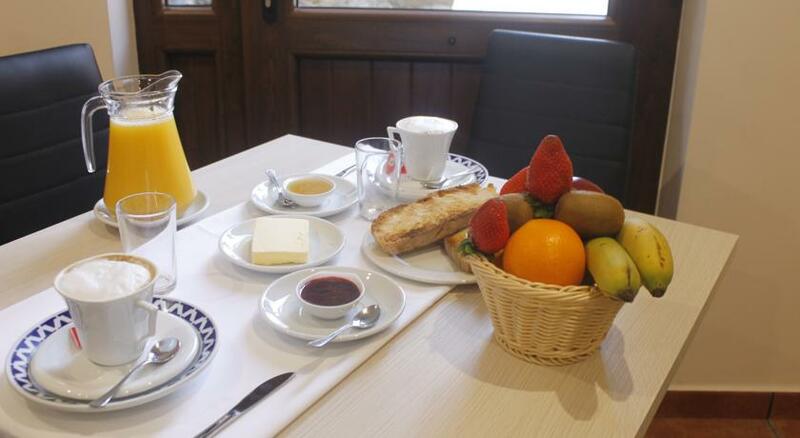 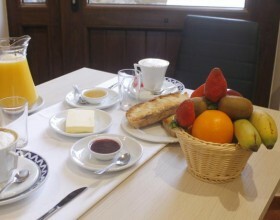 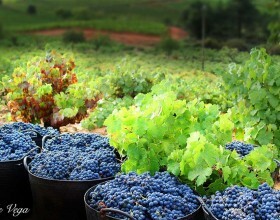 And after your rest in our accommodation, a generous breakfasts with local products await you. 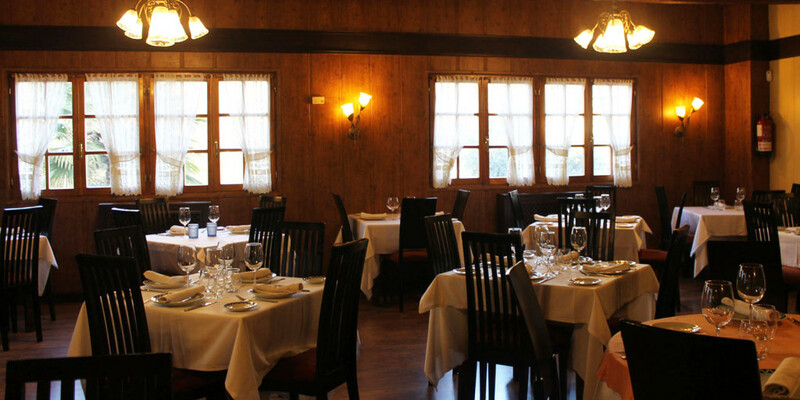 In the Restaurante Casa Ramon we offer an ideal complement to your accommodation in Molinaseca: Km0 cuisine with the best products. 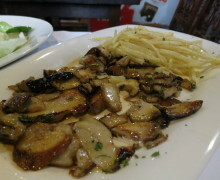 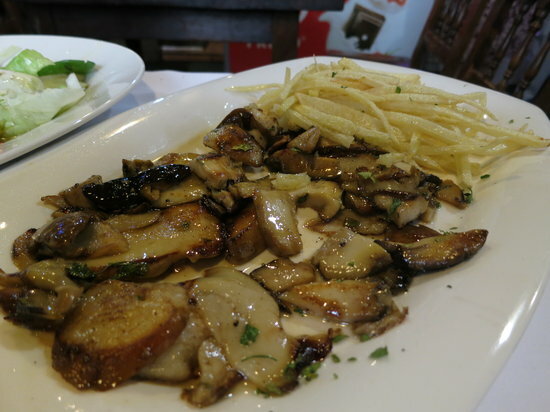 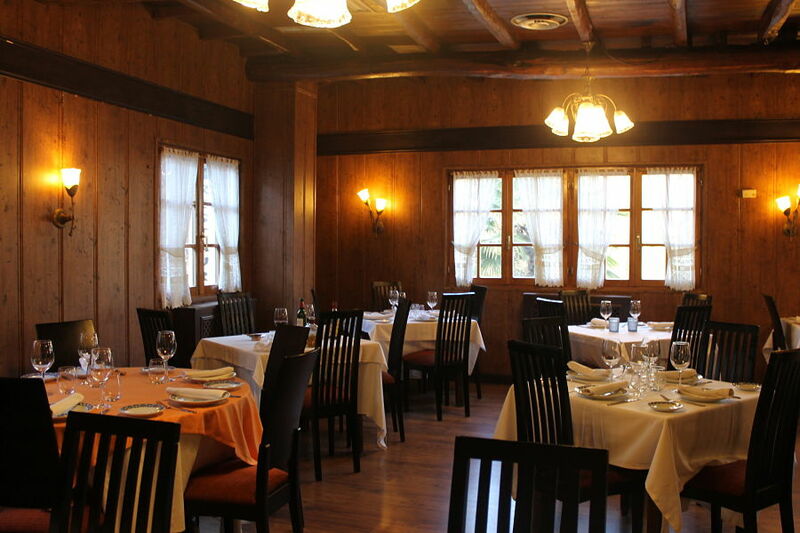 Discover our land, our stews and grilled meats. 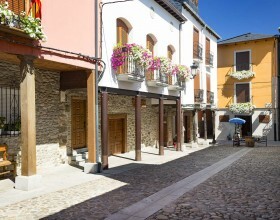 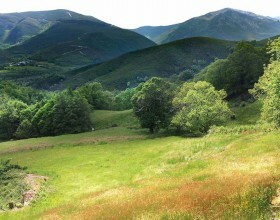 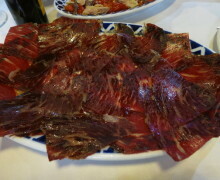 Molinaseca is much more than a place to sleep on the Camino de Santiago! 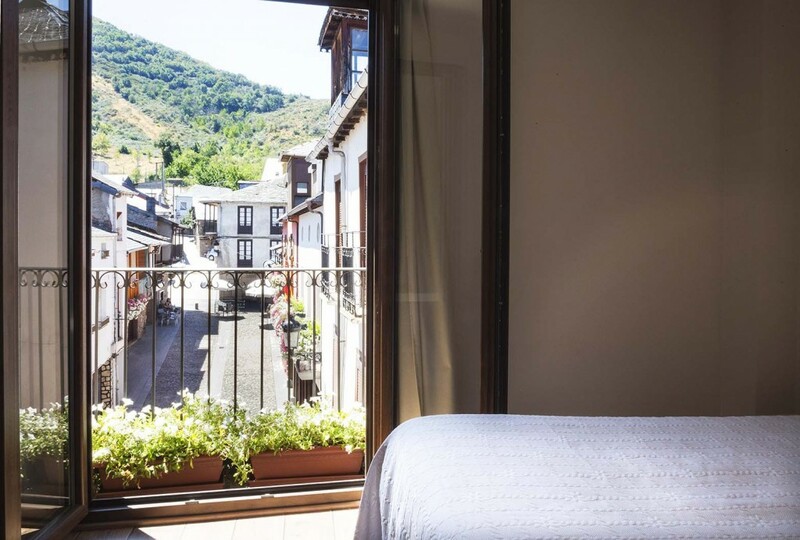 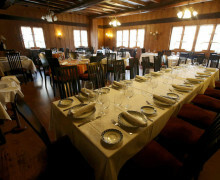 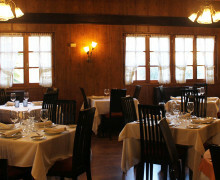 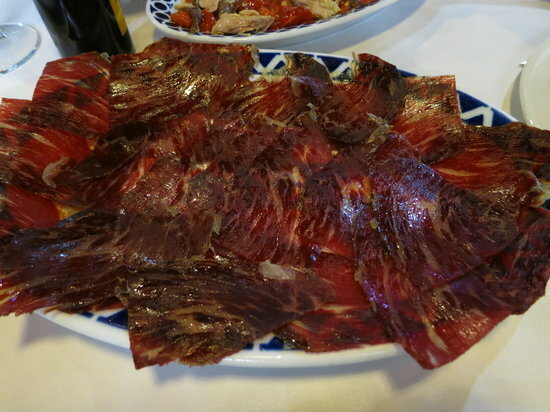 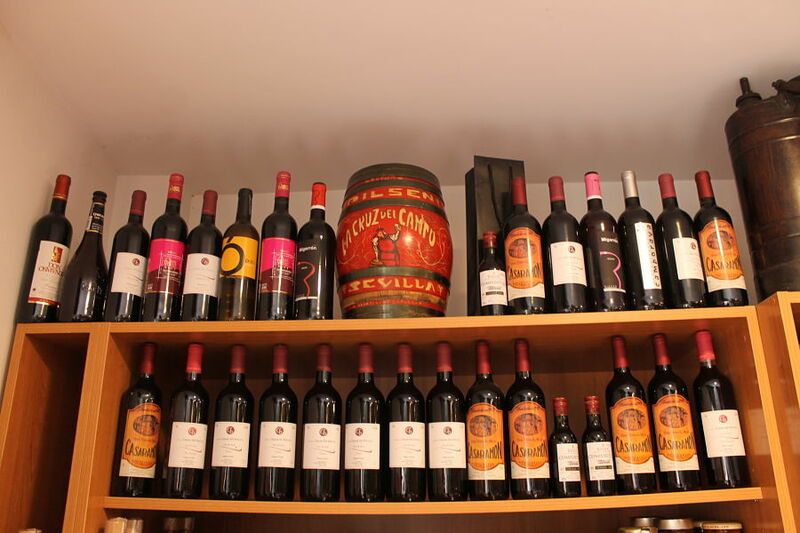 While in the Casa Ramón Molina Real Hotel you will find a perfect place to sleep and rest in Molinaseca, in the Restaurante Casa Ramon you will also able to replenish your forces tasting the typical products of the Bierzo. 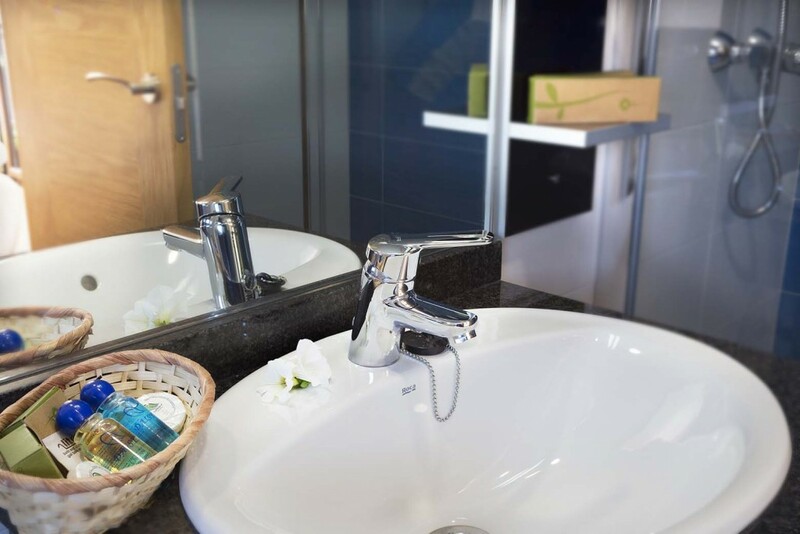 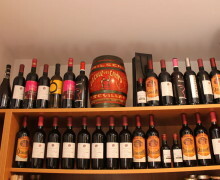 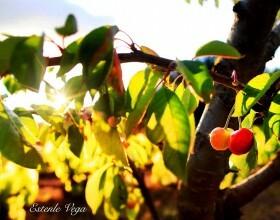 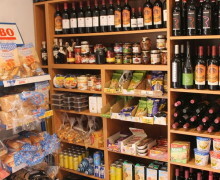 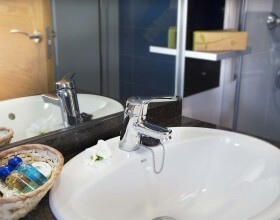 Many of these products are also at your disposal in the store of our hotel. 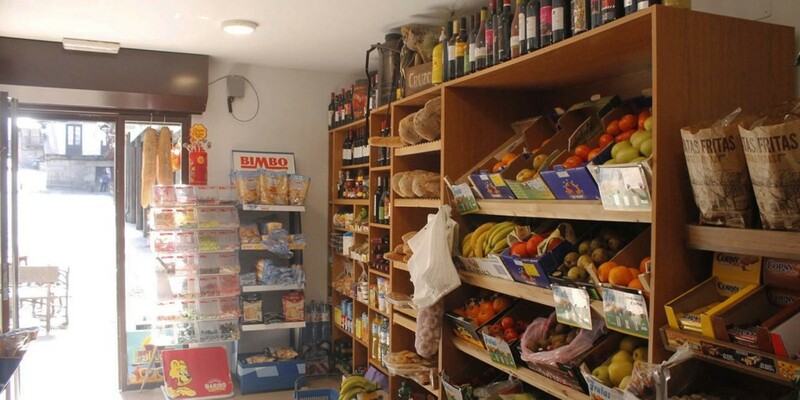 In our shop you will find everything you need to recharge your batteries on the Camino de Santiago or during your visit to Molinaseca. 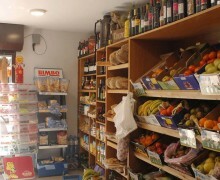 Next to the hotel there is a small store of food and regional products. 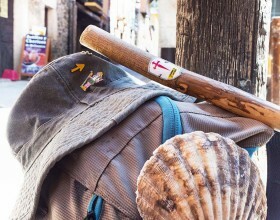 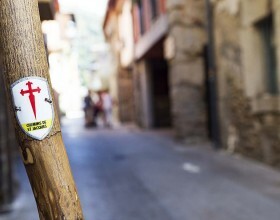 Have you made a stop on the Camino de Santiago to sleep in Molinaseca? 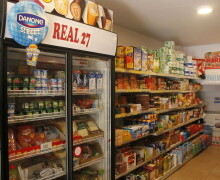 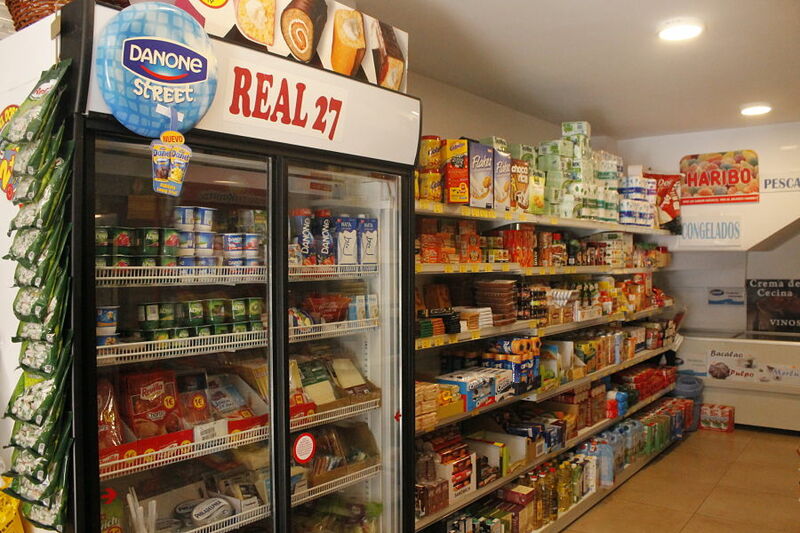 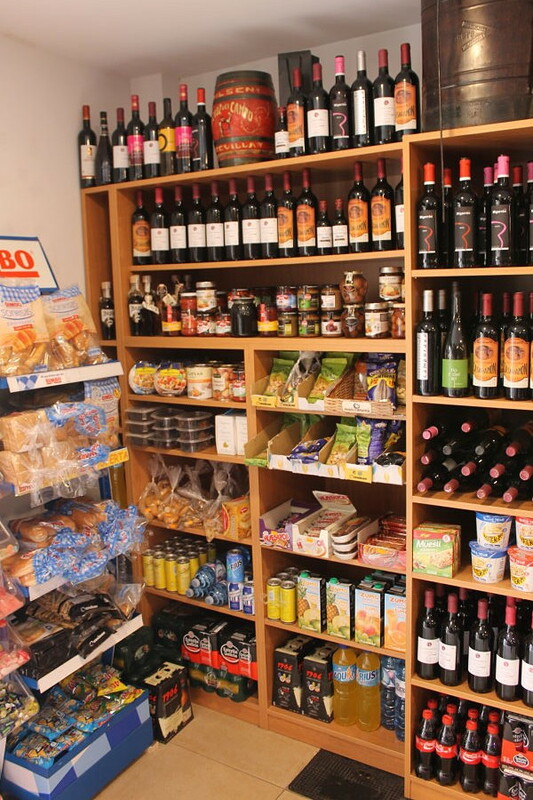 In our store you can resupply yourselves with quality products at the best price. 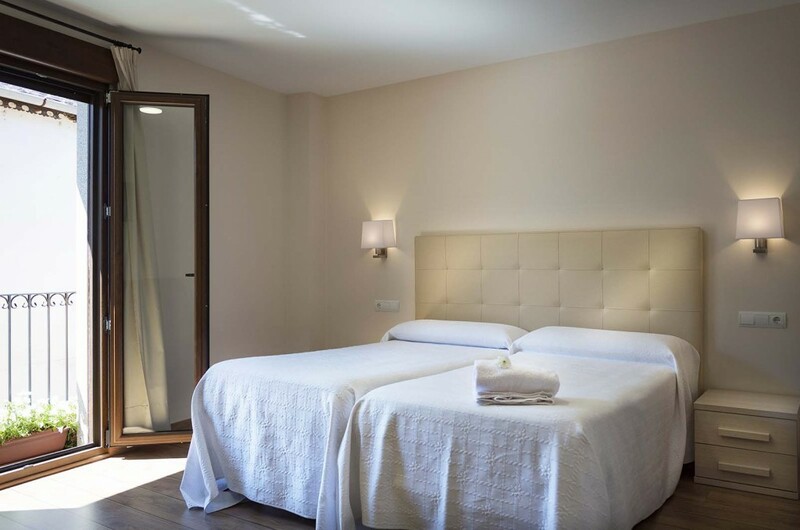 Are you looking for a place where to sleep in Molinaseca? 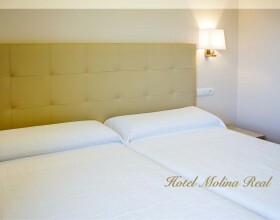 You’ve already found it: Molina Real Hotel is a perfect choice of accommodation for its excellent quality / price ratio. 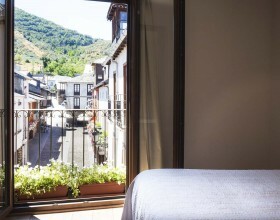 Much more than a place where to sleep in the Camino de Santiago. 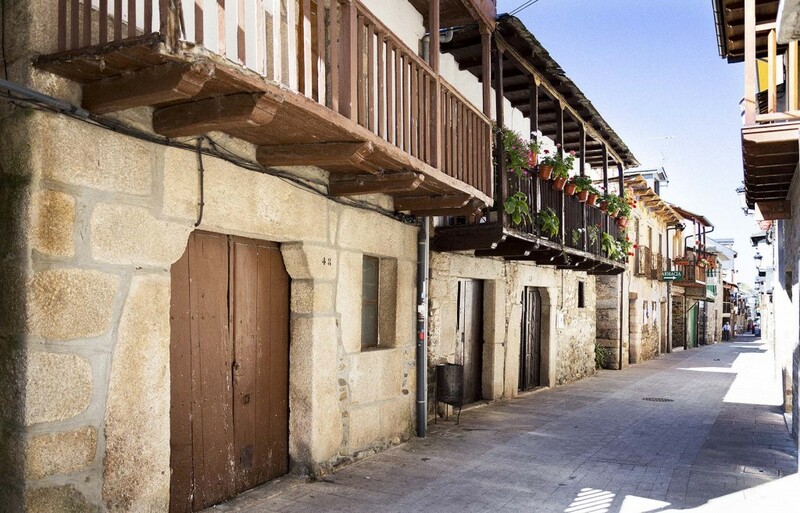 Molinaseca is a fascinating town: the beauty of its stone houses, churches, Roman bridge … On the Camino de Santiago is a perfect choice to find accommodation and rest for a few days. 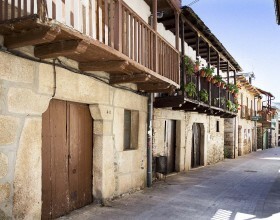 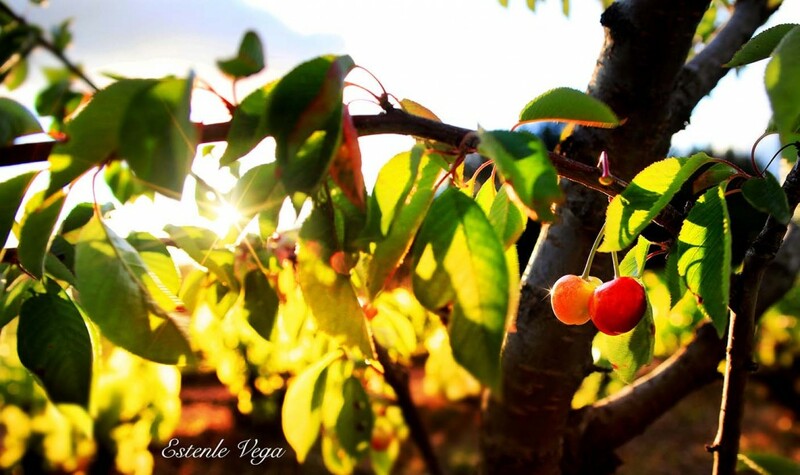 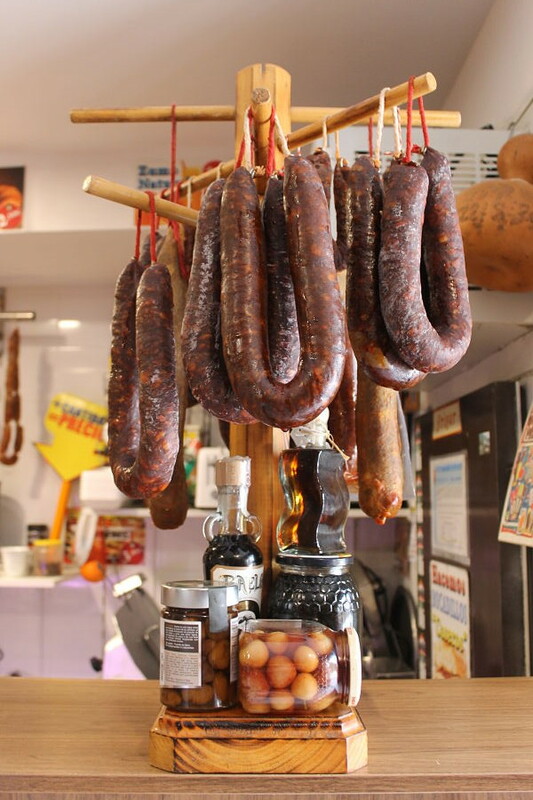 There is so much to see and enjoy Molinaseca!